Your first choice in property management and lettings all with that personal touch. We are a small, independent but unique property management company in Eastleigh offering a flexible local service. Julie and Karen at GSL Homestyle are on hand at every stage to guide you through and simplify the process. We help you avoid the pitfalls you may have experienced in the past and ensure that all legal requirements are met. 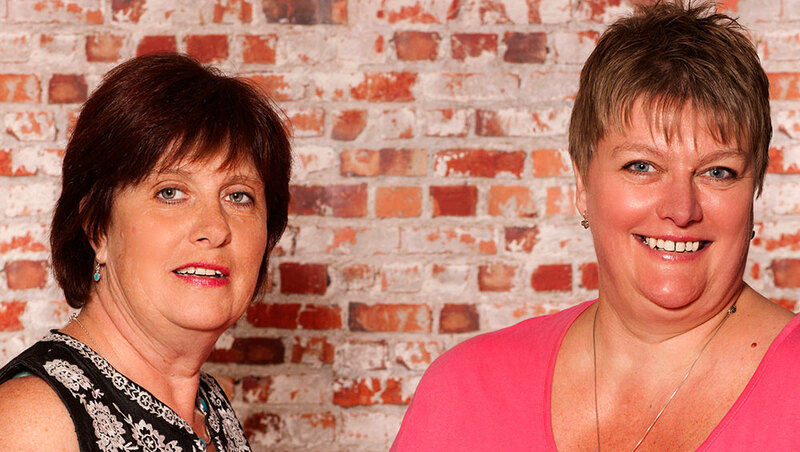 Julie and Karen would like to get to know you, your property and your goals. Please contact us for an informal chat. 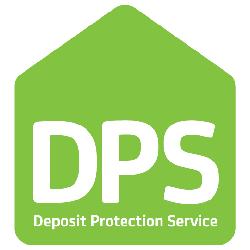 All GSL Homestyle tenants and landlords are protected by our membership of the Property Redress Scheme.